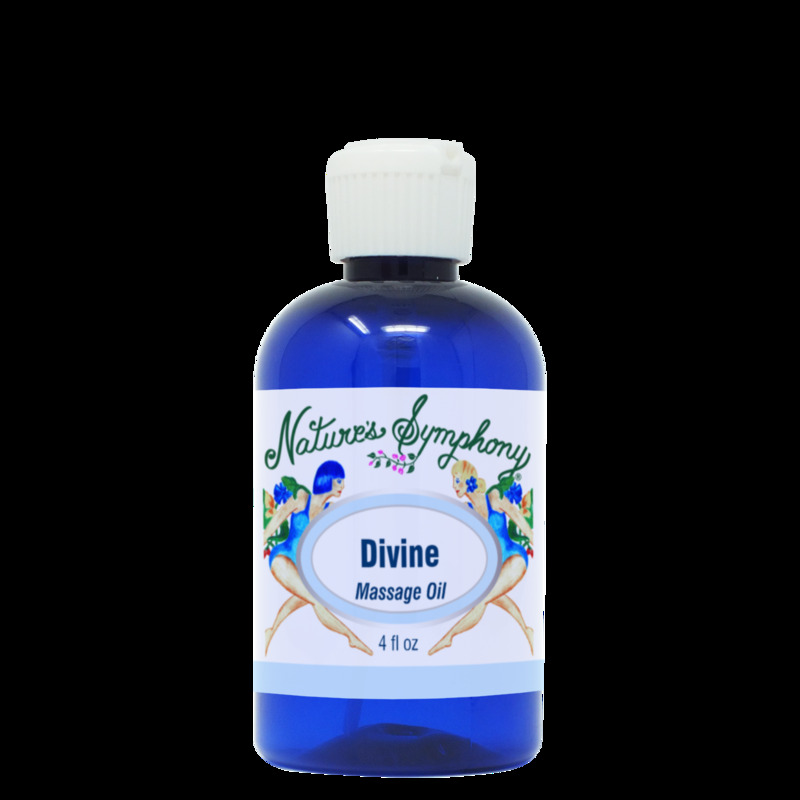 Our 'Divine' blend is an excellent combination of seed oils for moisturizing, healing and protection of the skin. Most favored by Massage Therapist for its absorbancy and glide. USE: Apply generously and massage into skin. Ingredients: Cold pressed Grapeseed oil, Fractionated Coconut oil and expeller pressed Jojoba seed oil.